Marketers love the funnel. 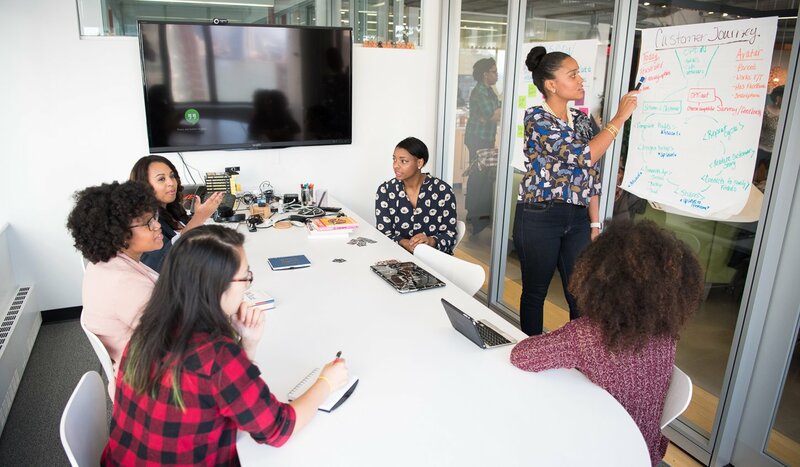 We love the idea of starting with a large group of prospects full of potential and filtering down to progressively smaller, more qualified groups. 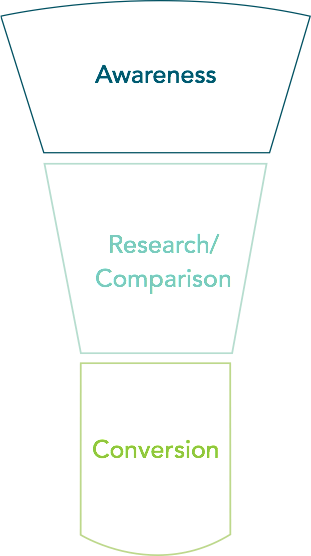 This funnel is a great tool for reminding your team to execute and evaluate your marketing campaign in its entirety rather than limit your efforts to only the tactics that require immediate attention. Especially so with email funnels, marketing teams use a specific set of tools to optimize each stage of the funnel, and recipients follow a well-defined path through that funnel to conversion. Beginning with the email open, recipients read the email and click through to the landing page where they’re converted. Each stage requires more commitment from your recipient, and, as a result, that large group at the top of the funnel is soon filtered to the smaller, more qualified group. Improvements to your campaign at any stage of this email funnel will translate to greater success at the bottom. The inbox preview stage is what entices recipients to open your email, the email produces click-throughs, and the landing page converts. Of all three of these stages, the inbox preview is arguably the most important. After all, a recipient who never enters the funnel will never have a chance to make it through to the bottom — and that’s exactly what prompted our team at HiP to investigate the opportunity to optimize our open rates through inbox previews. Regardless of what email service your company or your recipients use, recipients will see three pieces of information from each email you send to their inbox: who the email is from, what the subject of the email is, and the beginning of the message text. These elements are the inbox preview. "The inbox preview stage is what entices recipients to open your email, the email produces click-throughs, and the landing page converts." Despite the focus marketers place on email subject lines, the “from” name is equally (if not more) important in the inbox preview. That’s the first piece of information your recipients see, and the sender’s name is often bold or in a larger font, carrying the most visual weight of any element in the preview. While it’s important to maintain compliance with the CAN-SPAM Act of 2003, you’re not limited to the default sender name. Using our marketing automation platform at HiP, we decided to change and test our “from” names to see what formats resonated most with recipients — and ultimately optimize our email open rates. “Friendly froms” can be pleasant, but they’re actually much more about relevance and clarity than traditional friendliness. The typical “from” name is either the company name or the name of a company employee. Neither form is particularly friendly or relevant right away to recipients, and at their most basic level, both approaches leave much to be desired. Your company name alone doesn’t tell the recipient much. While he may recognize your company name, companies send emails to different people for many different purposes. Does your email contain a blog update that your reader subscribed to receive? Does it contain an invoice for last month or a response to a support ticket? Similarly, an employee’s name isn’t particularly informative unless the recipient personally knows that employee. And if your recipient doesn’t recognize the person’s name, he’s likely to ask himself, “Who is this person, and how did she get my email?” And that’s no way to start a conversation. These “friendly froms” accomplish two things: They provide additional information and context around the sender, and they’re visibly different. Together, these can increase your email open rates. I work for an agency specializing in email-based lead generation for B2B companies, and we’re on pace to send approximately 60 million emails this year alone. This unique position presented our company with the opportunity to test the “friendly from” at a sizable scale. Before the “friendly from,” HiP used a set of generic names, and in most cases, it closely reflected the name of the sending domain. Open rates were enough to fulfill our allocations, but our numbers weren’t particularly impressive alone. 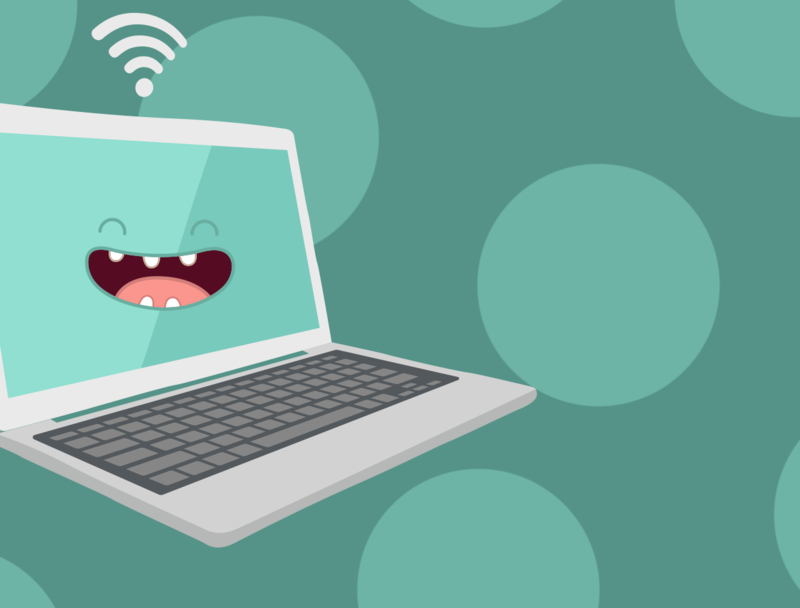 In October, we set aside a group of regular email campaigns to become the basis of the “friendly froms” testing program. We created new, more descriptive “friendly froms” for these campaigns by appending specific information — like “Network Infrastructure,” “Mobile Technology,” and “Cloud Management” — to the names. Further, we segmented our audiences to ensure we sent the right emails to those who best fit these descriptors. After a month of testing and more than 106 separate broadcasts, the results surprised even biggest supporters of “friendly froms.” Looking at the month-over-month numbers, the broadcasts with “friendly froms” received 144 percent more total opens and enjoyed a 168 percent greater unique open rate. 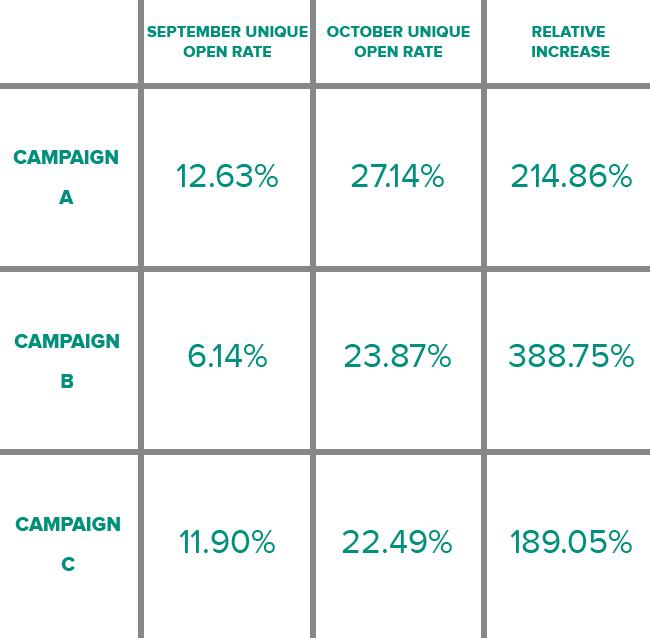 This increase in opens also translated to 60 percent more click-throughs and 11 percent more conversions. On an individual basis, some of these campaigns were even more impressive. Although these results took place during just one month, it’s been enough to warrant further investigation. 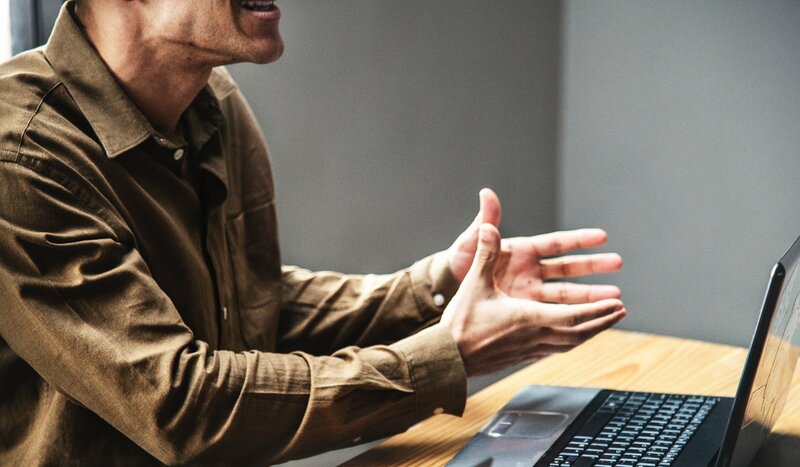 With additional testing and information, our team will be able to gauge how much of the impact is attributable to the “friendly from” and how much can be attributed to other variables. Segment your audience. Sending mass emails to every person in your database will not yield positive results. 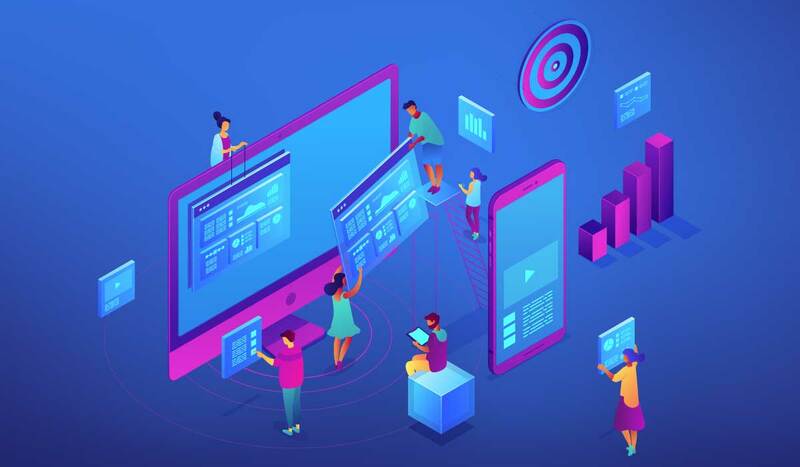 Use the information you currently have about each member of your audience to determine what content to deliver via email, and let the content and audience behavior guide your testing variables. Add descriptors. As I mentioned, simply using the default “from” name (like the name of your company or the name of an employee at your company) isn’t descriptive enough. Include a job title or department name to help your recipient determine the purpose of your email. Try different formats. When you include descriptors, test various ways of formatting the information to see what your audience responds most favorably to. 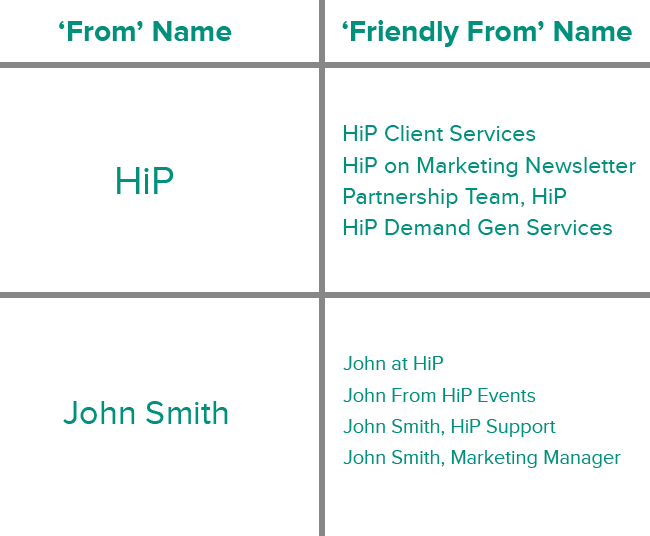 Maybe recipients prefer “John Smith, Marketing Manager” to “John at HiP.” The only way you’ll find out is by testing your “friendly from” formats. Record results. No test you perform will mean anything for your business if you don’t record and analyze your results. Keep track of what elements you test — like descriptors and formats — and record what combinations are the most effective for your different audience segments. Has your team created and tested various sender names in your email campaigns? Let us know in the comments, or feel free to tweet me any questions you have. Matt Leap is marketing director at HiP, a full-service demand generation agency that specializes in lead generation for large-scale marketing and technology clients. In addition to lead generation, HiP offers webinar recruitment, event recruitment, and data services.